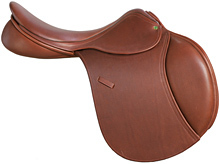 no other saddle in the world. fit any shape horse and rider with the same great results! The difference for your horse can be amazing. The ride for you will be Sensational! AND CONDITION. PLEASE REFER TO THE DESCRIPTION.